27 years, 4 months, 30 days old age. Shashank Singh will turn 28 on 21 November, 2019. Only 7 months, 22 hours, 7 minutes has left for his next birthday. Shashank Singh has celebrated the total number of 27 birthdays till date. See the analysis by days count and bar graph. Shashank Singh was born on 21-11-1991 in Mumbai in the state of Maharashtra, India. He is an Indian Cricket Player. 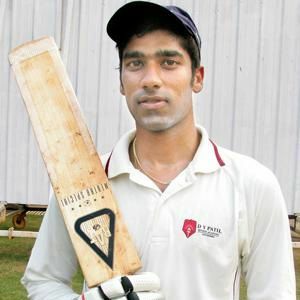 Shashank Singh is an Indian cricketer who plays for Mumbai. He made his List A debut in the 2015–16 Vijay Hazare Trophy. 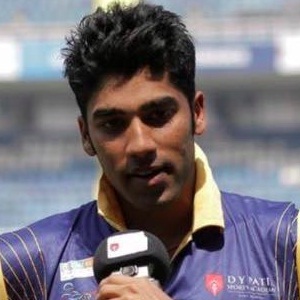 The young lad from Maharashtra has shown his big hitting prowess in the domestic tournaments and finally in 2017 IPL player auctions, he was bought by the Delhi Daredevils team for 10 lakhs.